The 7 rays are 7 distinct streams of cosmic energy that affect everything in our world. They affect it and they condition it. In Eastern teaching they are called ‘the 7 breaths that give life to all forms.’ They are divine qualities that animate and describe everything around us… including you! We each have a particular combination of rays that influence our body, emotions, and mind; as well as our personality and soul. This structure of energy allows us to respond to life in our own individual way. The rays bring forward certain strengths, passions and aspirations, providing us with unique opportunities for growth. You have been form-fit with vibrational excellence! 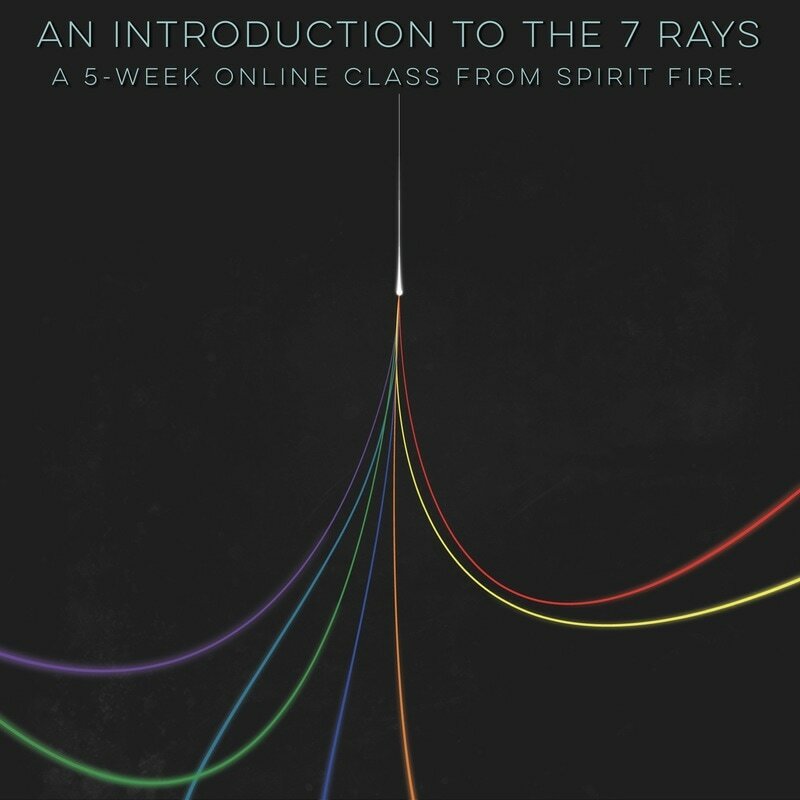 This class will introduce you to every aspect of the 7 Rays. We will explore their purpose, influence, origin, and useful ways to engage them in everyday life. We will look at their relationship to astrology, psychology, physiology, kingdoms in nature, and to the evolution of the soul. ​This course is presented live and is interactive, each week. The Introduction to the 7 Rays companion class is The Human Constitution occurring in July of 2017. That online class will introduce you to the map of integration that is common to many spiritual traditions. 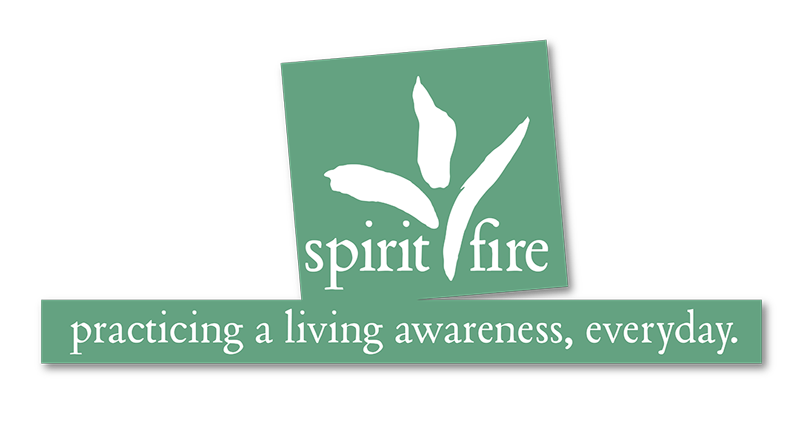 When: Wednesday evenings at 8pm EST for 5 weeks beginning August 9th, 2017 and concluding September 13, 2017. A class will not be held on Wednesday, August 30th.